Eclectic Educating: Trading Spaces Tuesday! Hello to all the readers of Eclectic Educating! 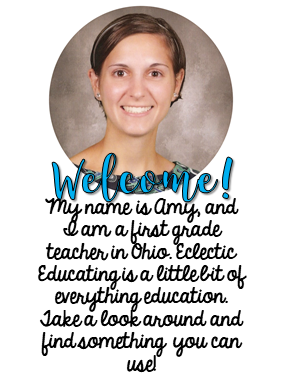 I am super excited that Amy has allowed me to share my ideas on how to motivate students who struggle to begin writing with you today as part of Trading Spaces Tuesday. During writing workshop, students have the opportunity to write about topics that appeal to them. However, some of my students struggle getting started. It doesn't seem to matter what grade I teach, they all have the same issue. My eighth graders told me the same thing my first graders told me, "I don't have anything to write about." 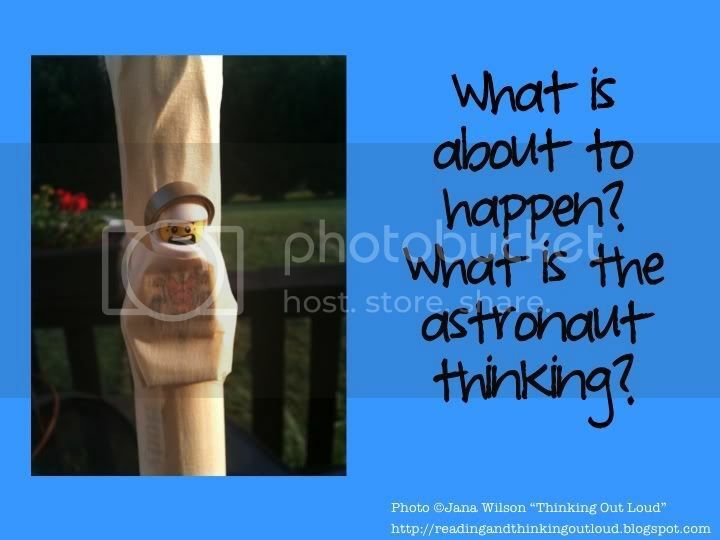 One way I helped my students get started is through picture writing prompts. A picture can get the student writer thinking...the biggest step. I searched through photographs I had taken and looked through photos on Flickr. 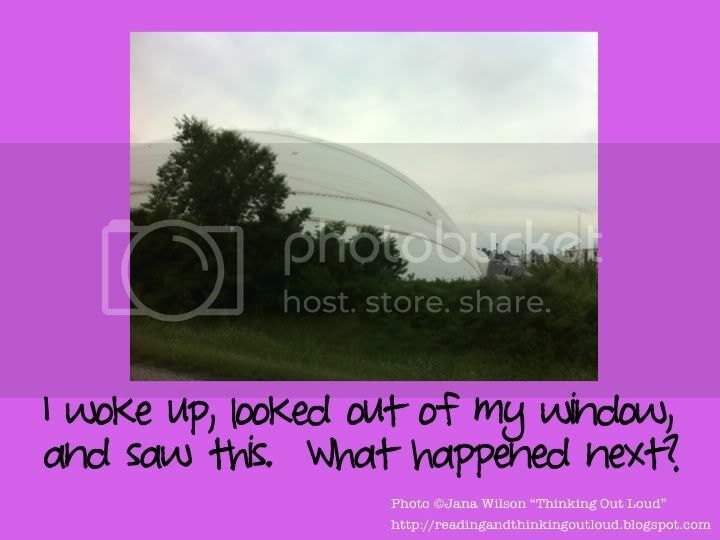 Once I had the pictures I thought would appeal to my students, I wrote writing prompts to match. 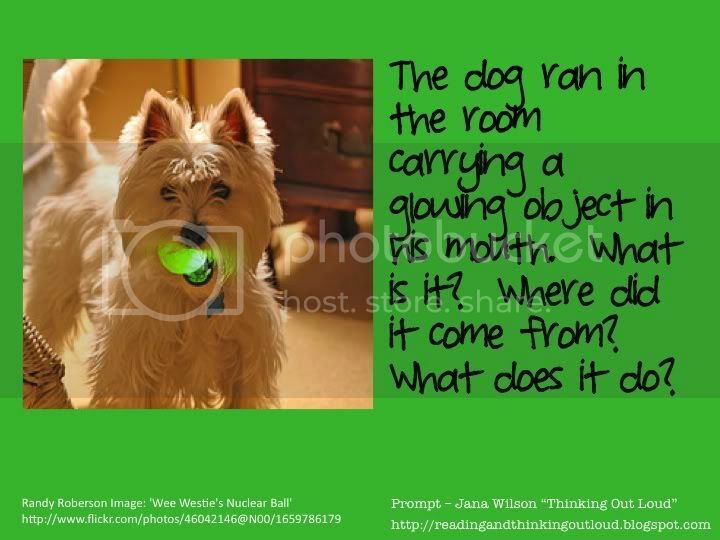 Then I put the writing prompt and picture on a colored background using PowerPoint. I used the prompts two ways. 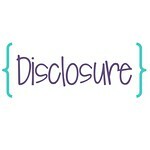 Some times I would project the prompt for everyone to see and use (using the colored background you see here). 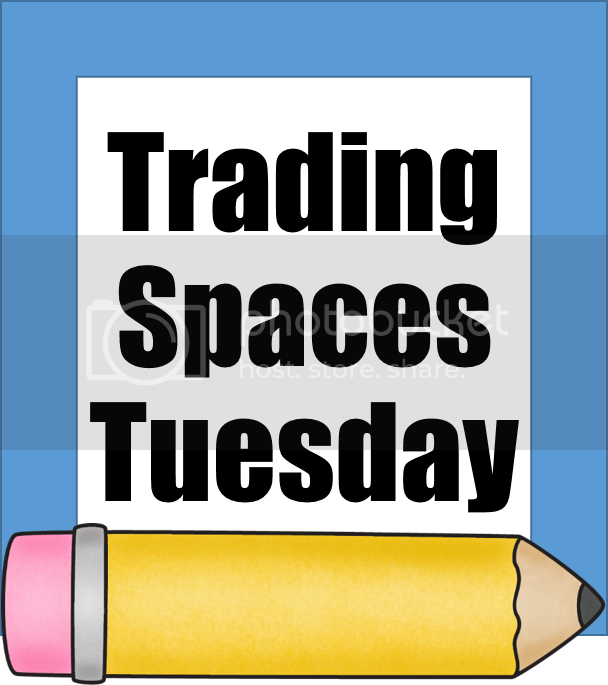 I also had a file of picture writing prompts that all the students had access to in the classroom (same prompts that I would display but with a white background for easier printing). Students could go to the file, flip through the photo prompts, pick one, return to his/her seat, and then return the prompt to the file at the end of writing workshop. 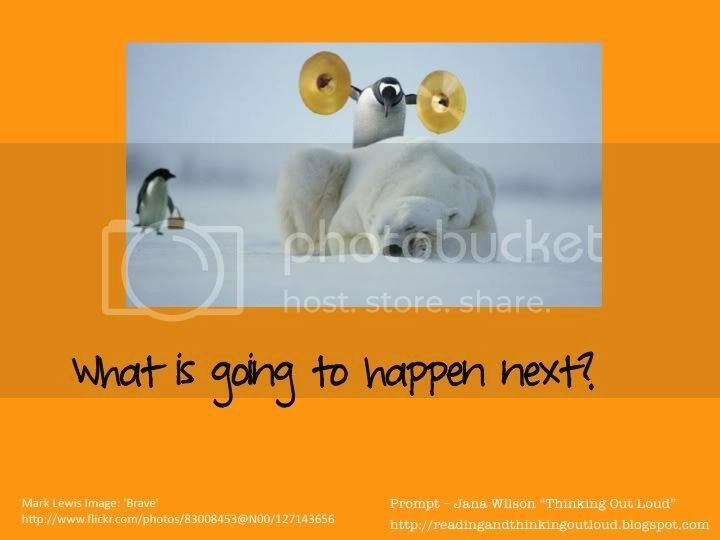 Click on the picture below to get all the prompts and more in one FREE download! The file has the prompts as you see here, the prompts with no color in the background (to save on the ink cost if you need to print them), writing paper, and suggested use ideas. 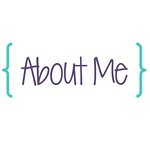 Check out a previous linky party held by The Diary of a Not So Wimpy Teacher and Classroom Magic. Pinterest is also a great place for finding picture prompts. 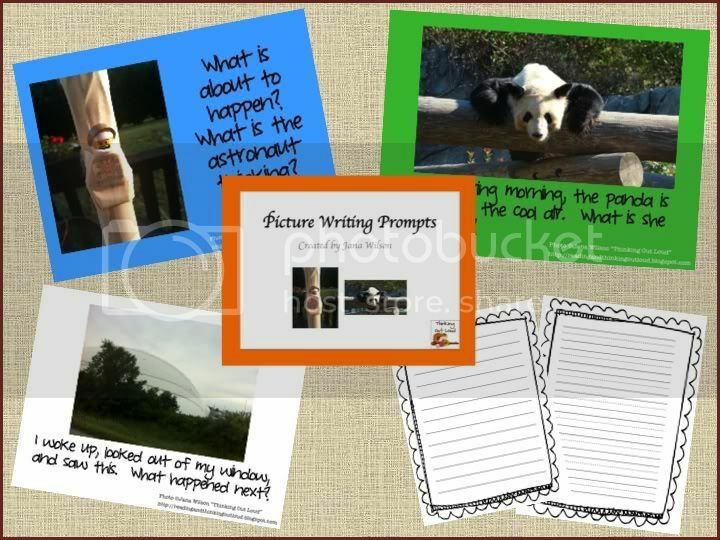 You can start with this board: Writing Picture Prompts. I also have another FREEBIE on TpT with St. Patrick's Day picture writing prompts. Again, thank you for letting me share a little of my world with you! Come see me any time and I can't wait to hear how you help your struggling writers. Don't forget to check out these other great blogs who are participating in Trading Spaces Tuesday! 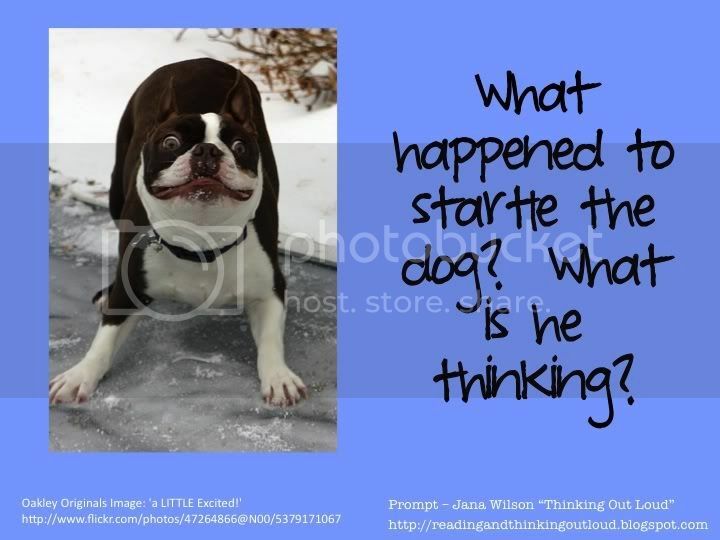 I love picture prompts- I usually have my students write "I see, I think, I feel, I wonder, I would say and then expand on one of those. I like the questions in your pack! I love those sentence starters!